If you’re an active person who’s looking to gain all the positive effects of CBD, but would prefer to avoid other methods, why not try these orange flavour CBD drops by Applied Nutrition? 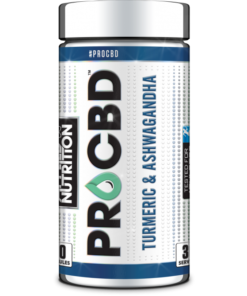 Each 30ml bottle contains 500mg of CO2 extracted Pro CBD, providing you with approximately 720 drops with every purchase. All of our Pro CBD drops are both halal and vegan-friendly, with no artificial flavourings. 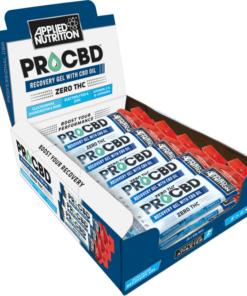 If you have never tried CBD drops before, all you need to do is place three drops under the tongue and hold them there for a minute before swallowing – allowing you to experience all the benefits of CBD, without needing to vape. 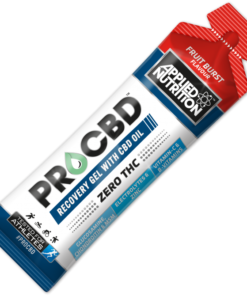 Just remember, if you’ve never had CBD before, even small dosages can be stronger than expected – even though they contain zero THC. So, make sure that you start slow, and build up your dosage slowly. 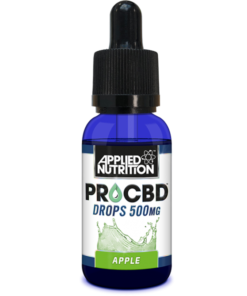 Enjoyed our Applied Nutrition orange flavour Pro CBD drops? 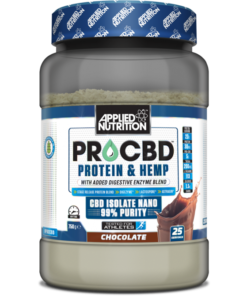 Why not take a full look at our full Applied Nutrition Pro CBD range?